Yipee! 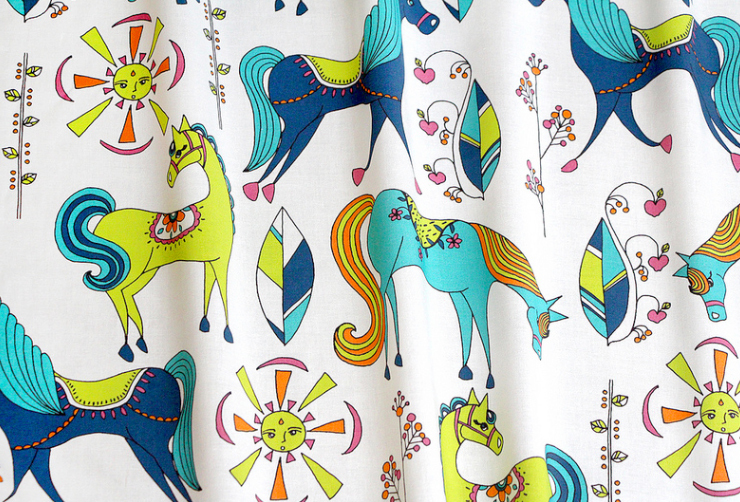 My design "Ponyhof" made it into the top 10 of Spoonflower's horses challenge :) The best part is to see the artwork printed on fabric. The next best part will be ordering some! You can order some too, here.